– Celebrations of the art of nature photography! 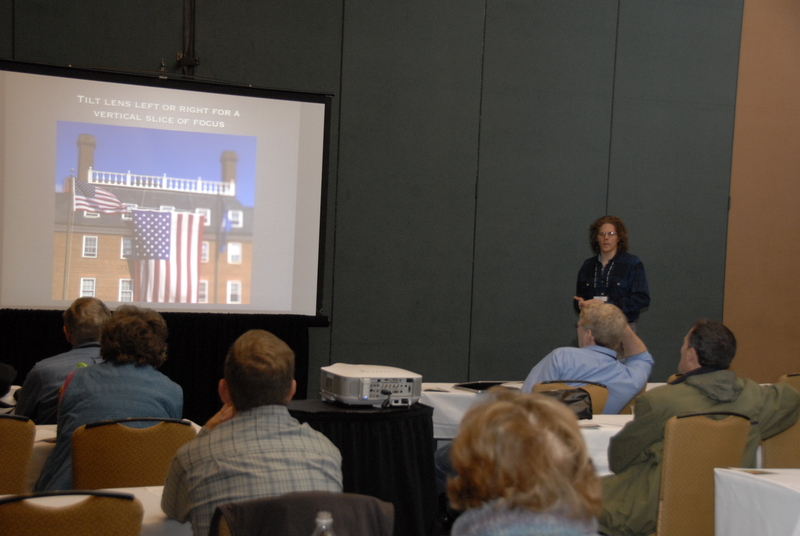 Corey Hilz gives a breakout presentation at the 2013 NANPA Summit in Jacksonville FL. Photo by David Small.